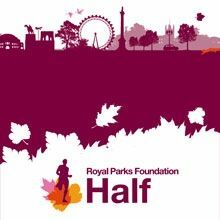 We’re so excited that four dedicated supporters will be taking part in the Royal Parks Half Marathon on October 14th 2018 for EMpower! 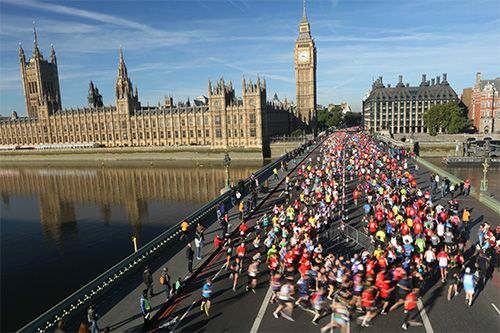 This stunning half-marathon takes in some of London’s most famous landmarks as well as four of London’s eight Royal Parks. 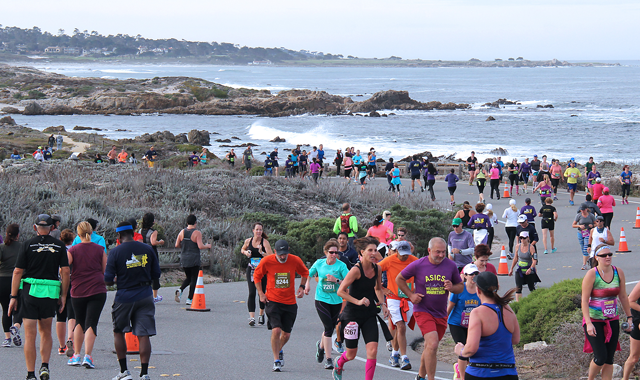 Stay tuned to find out more about the journey our runners take to prepare for this race and to find out how you can help support them! Show your support to Richard! Help Anna & Emily reach their goal!